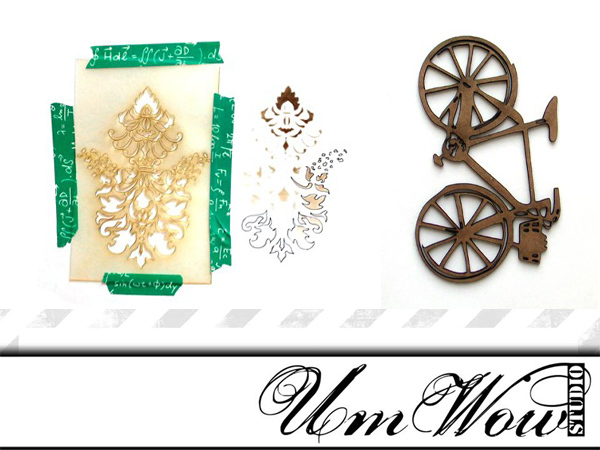 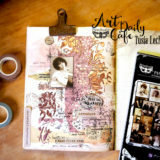 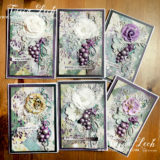 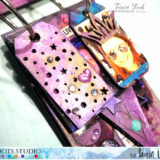 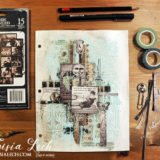 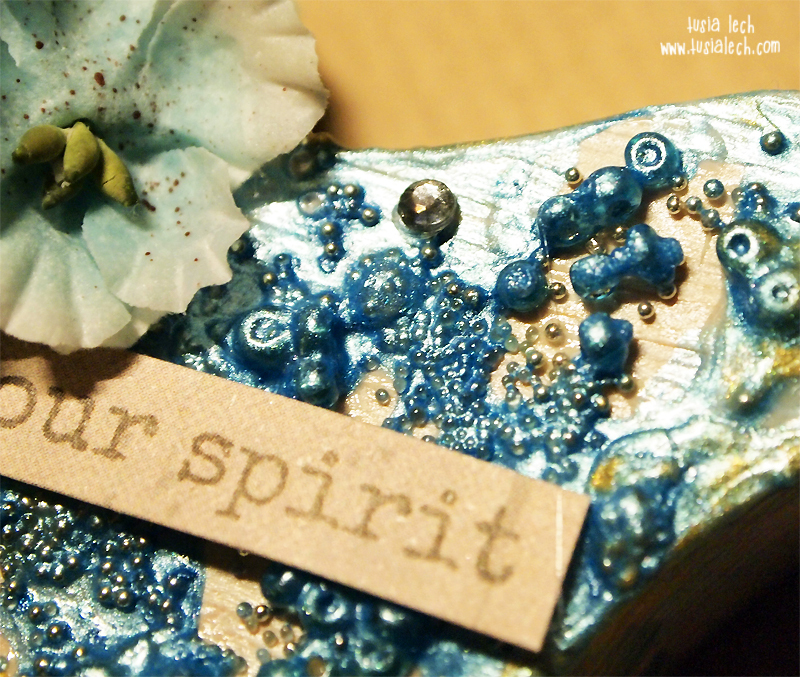 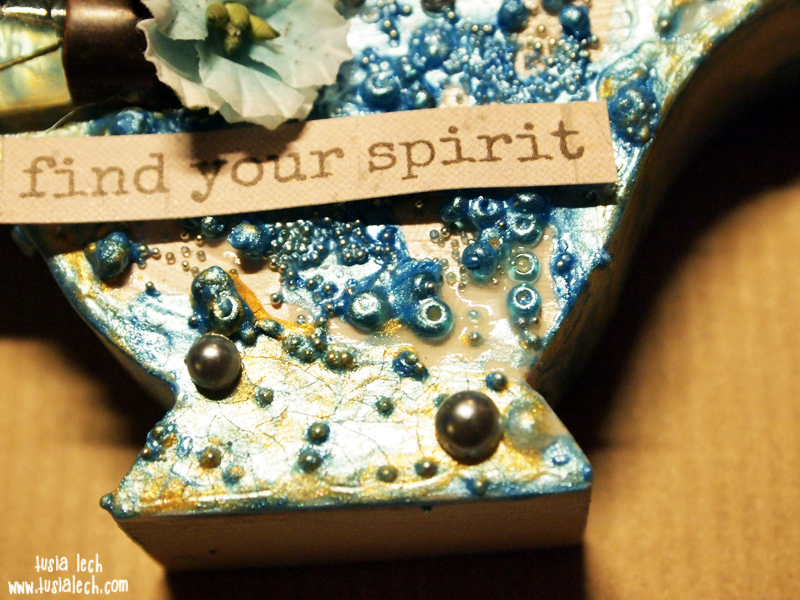 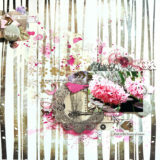 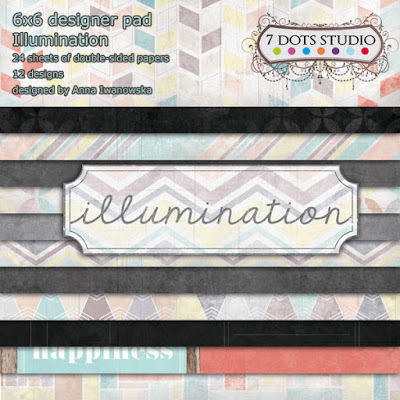 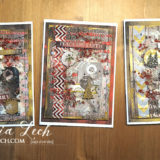 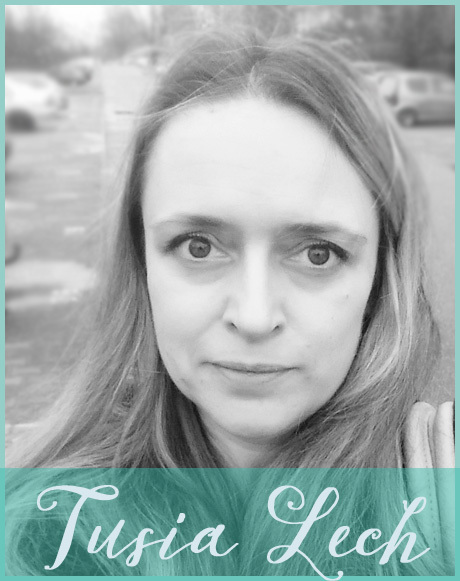 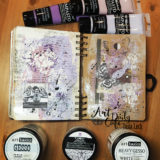 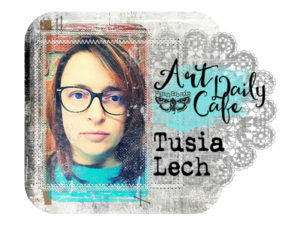 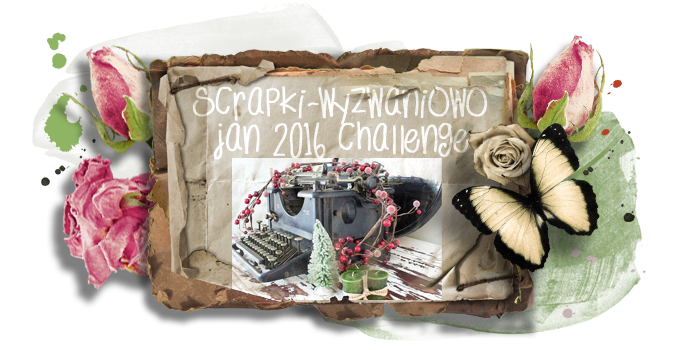 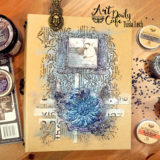 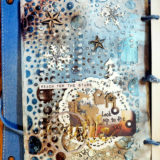 The newest challenge on scrapki-wyzwaniowo blog is about Altered Art. 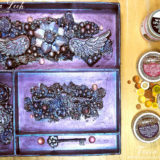 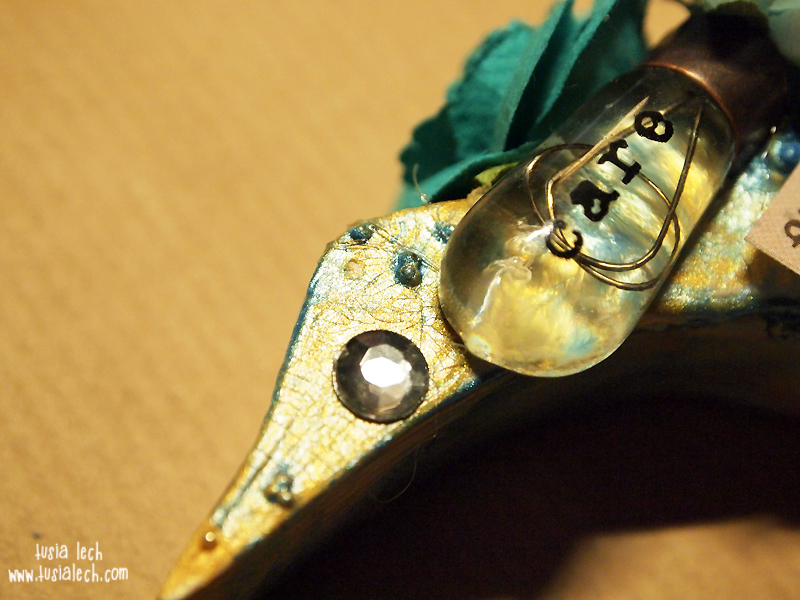 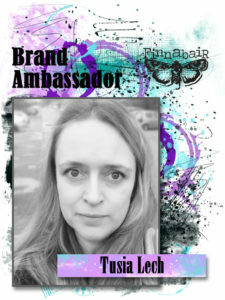 I have created a little bird using mainly Finnabair products available at Mixed Media Place store. 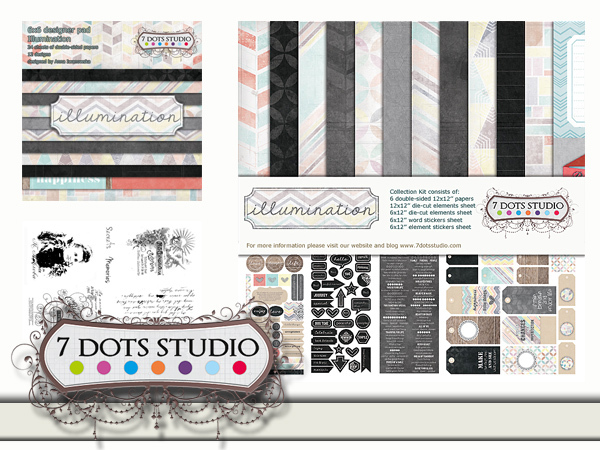 The challenge is sponsored by 7 Dots Studio and UmWowStudio. 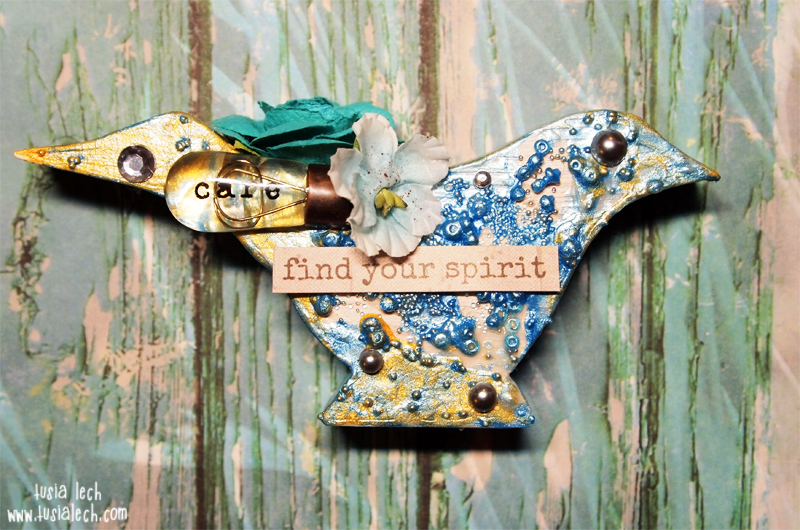 I love your wonderful altered little bird – beautiful – makes me smile and think of Spring.